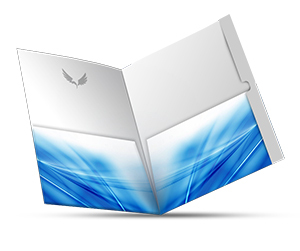 Folders are a perfect tool for keeping things organized. 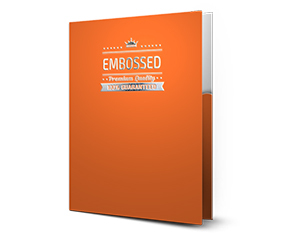 They are smart office accessory that keeps your important documents safe and organized. 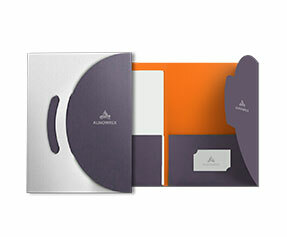 9X12 presentation folders not only keeps your essential documents in one place but they also make travelling easy. 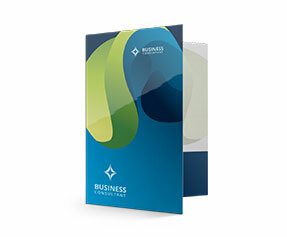 Now with a 9X12 presentation folder you can carry your documents in bus, train and even in airplane. 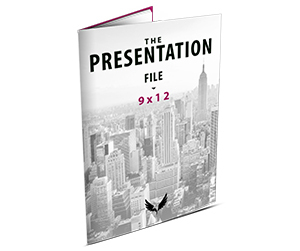 This smart office accessory is very helpful during presentations, exhibitions and conferences. 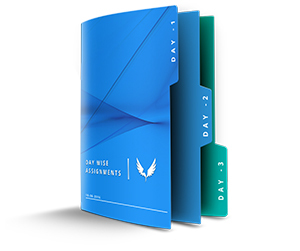 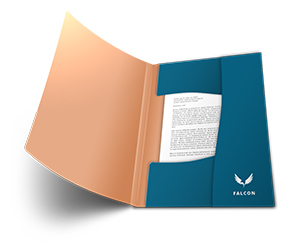 People who are in the field of marketing are well aware of the importance of custom 9X12 presentation folders. 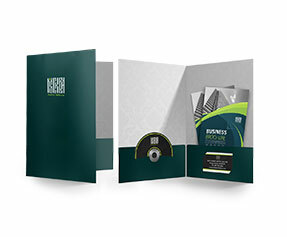 These folders can also be used for branding and promotion of your business. 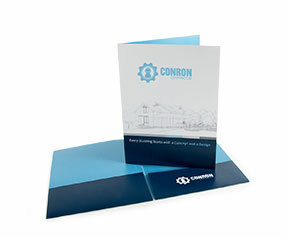 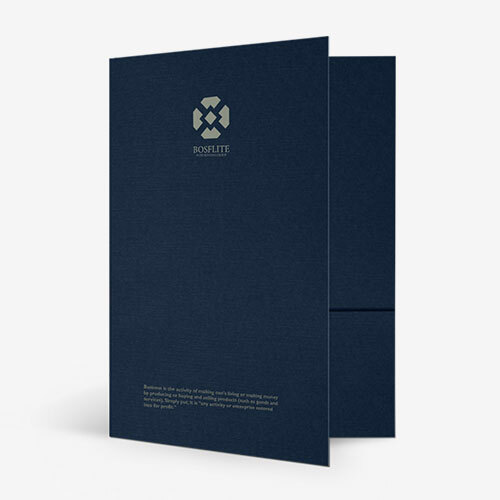 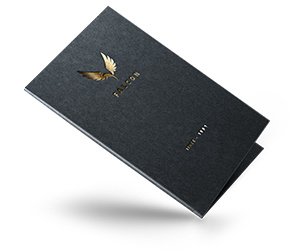 Progressive companies and organization prefer well designed custom 9X12 presentation folders for their employs. 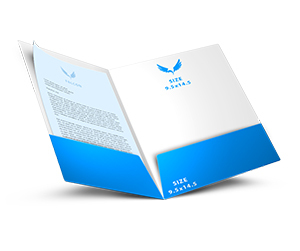 If you are looking for attractive 9X12 presentation folders then printingblue AU is the right place for you. 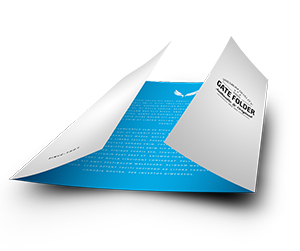 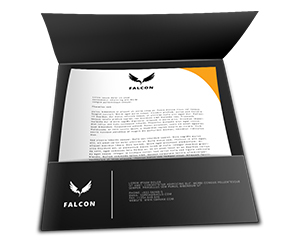 We are offering best quality 9X12 presentation folders printing on lowest rates. 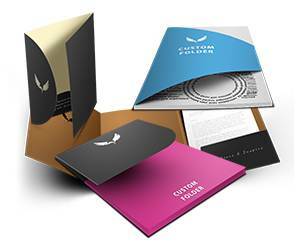 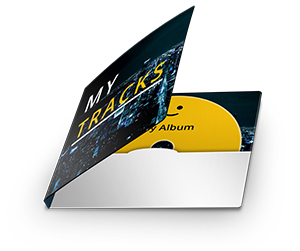 For the designing of your custom folders we have professional designers. 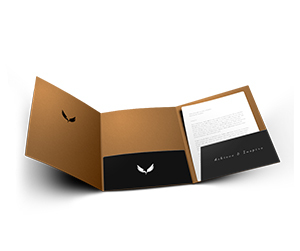 You can have your company or business name and logo on your 9X12 presentation folders. 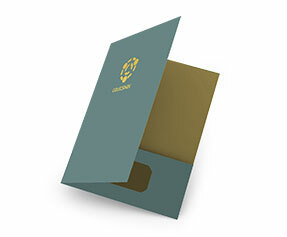 Good thing is that we do not charge for this service. 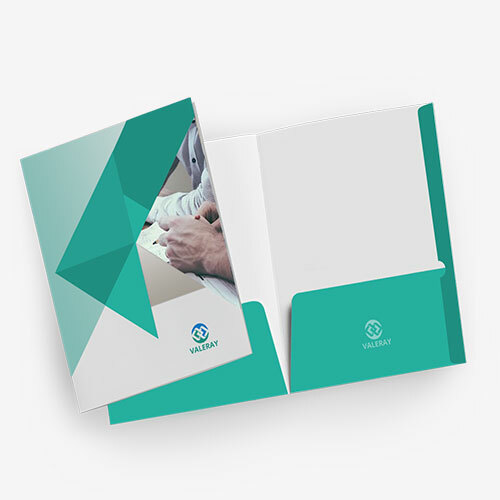 We are offering all customization options for your presentation folders including CD and DVD slit, business card slit and calculator slit. 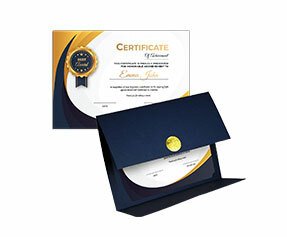 On placing order you will get free designing, free design reviewing and free delivery. 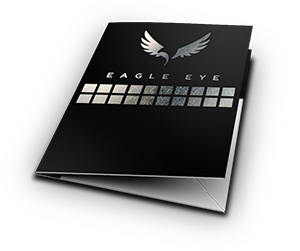 For placing order dial our numbers or place your order online. 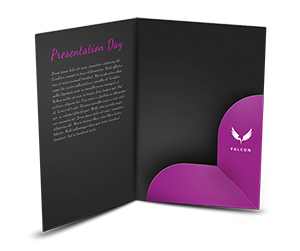 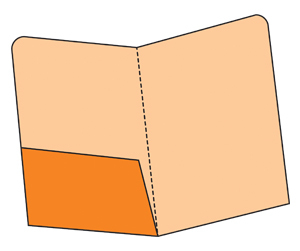 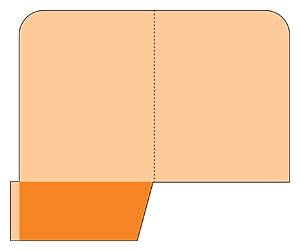 For further queries regarding 9X12 presentation folders feel free to contact us.